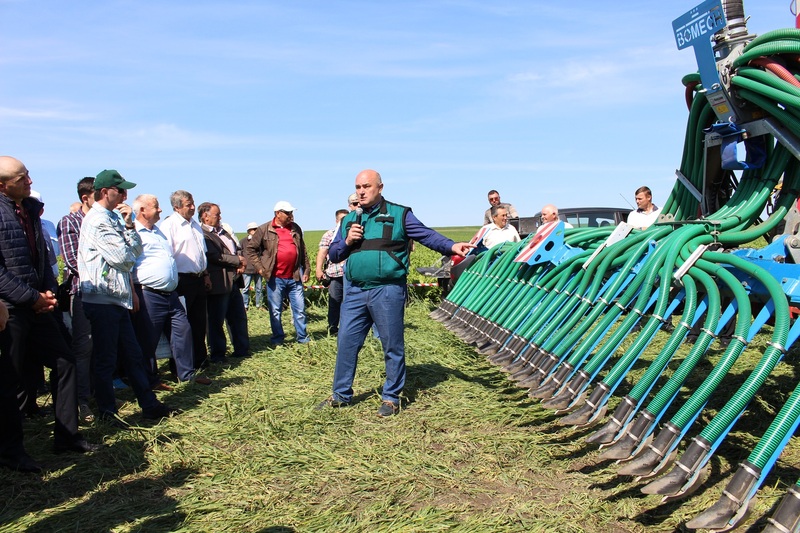 Every year, Südzucker Moldova holds, together with partner suppliers of equipment and technologies for the agricultural sector, the traditional “Sugar beet field day”. 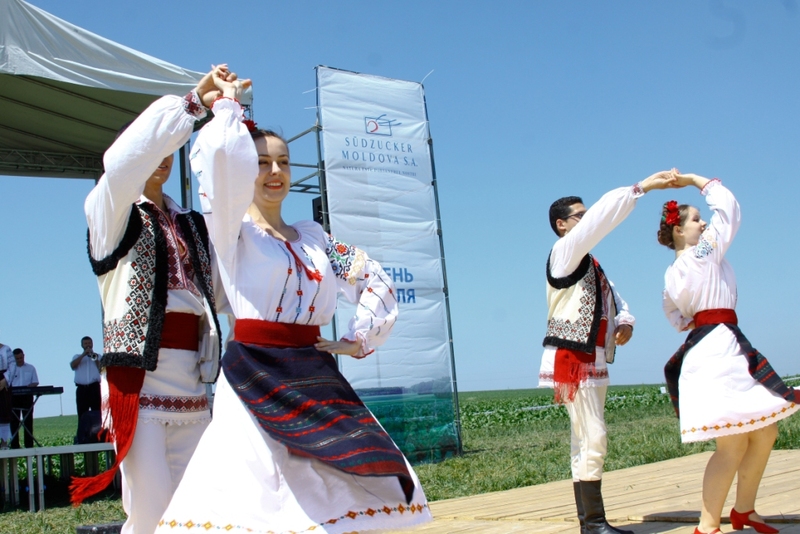 Südzucker Moldova Field Day was the first event of this kind, the experience of which the company took over from the European parent concern. 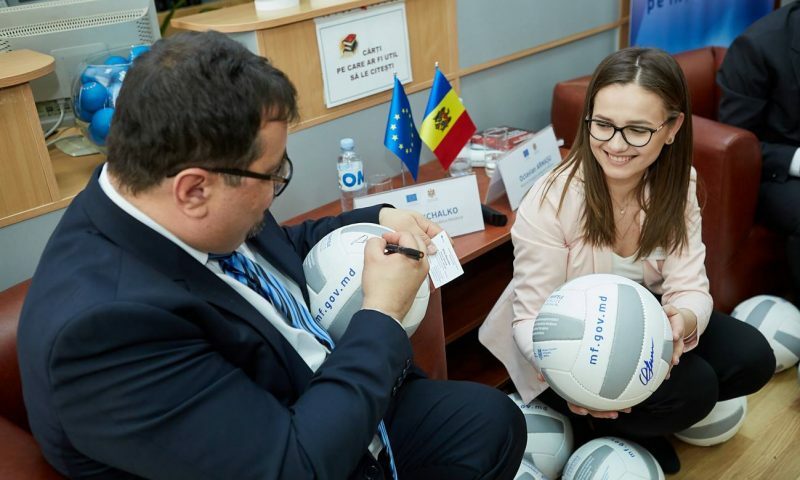 It was necessary to adapt the European concept to the conditions of the Republic of Moldova. 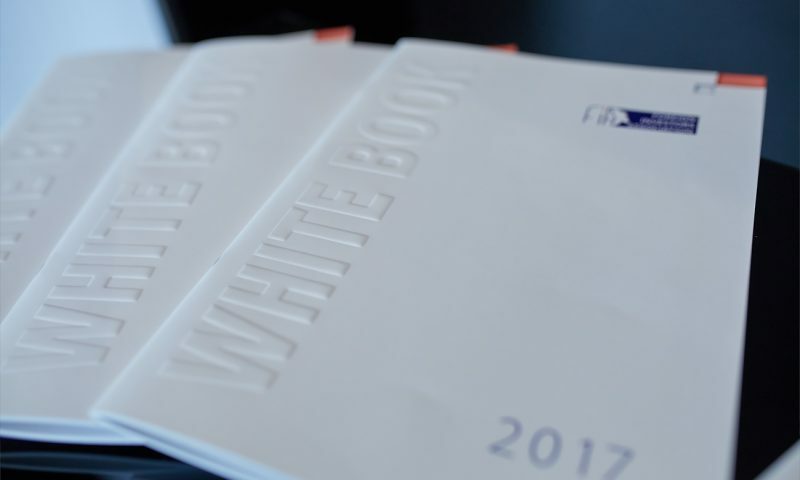 Initially, it was necessary to work on the logistical tasks unique at that time for a large-scale event in the middle of a field with all the risks tested and cost minimization. The agency organized the Field Day 8 times already. 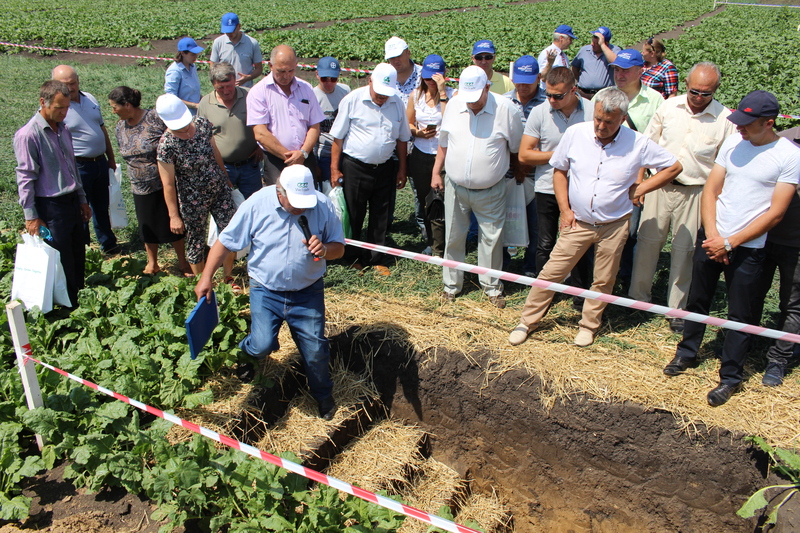 Its participants – managers and sugar beet agronomists, get acquainted with the results of introducing new technologies and highly productive varieties of sugar beet into production. 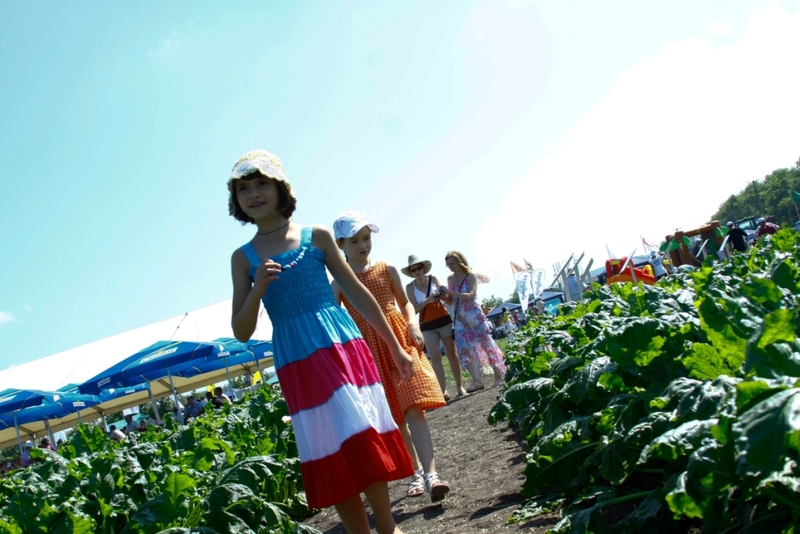 Once every two years the event is held with the invitation of the families of participants. 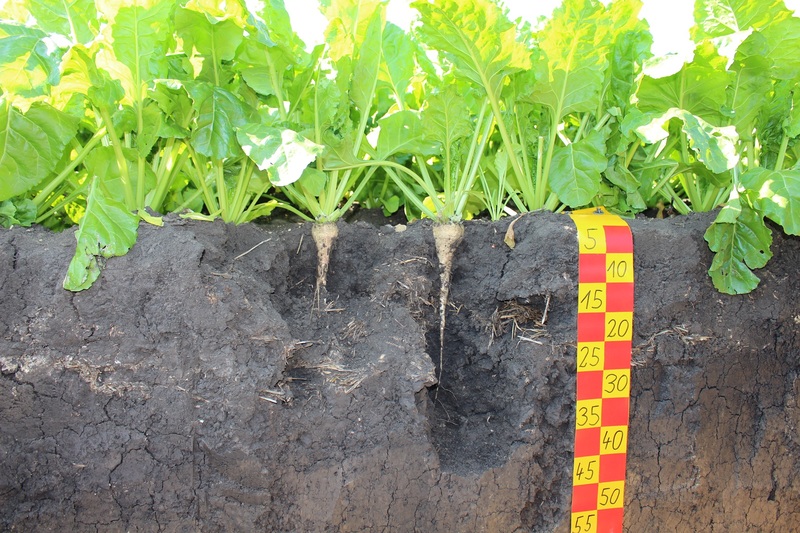 Sugar Beet Field Day has become a tradition. 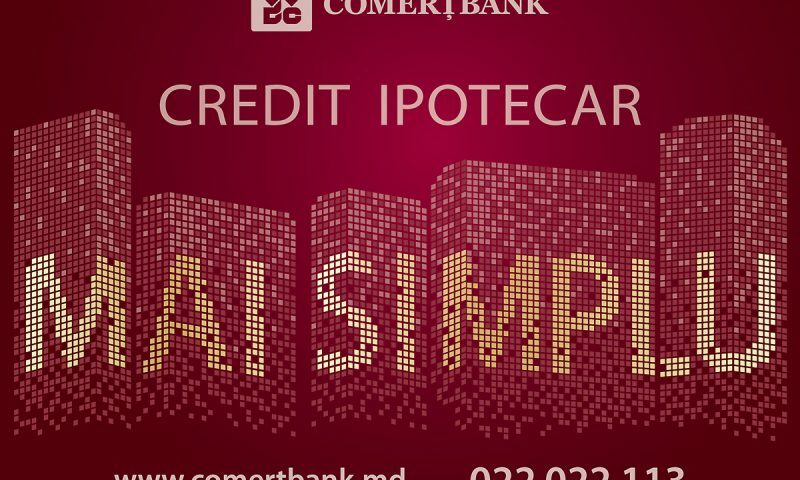 The event is actively covered by the regional and specialized press – 2-3 TV channels and 3-5 other media outlets. 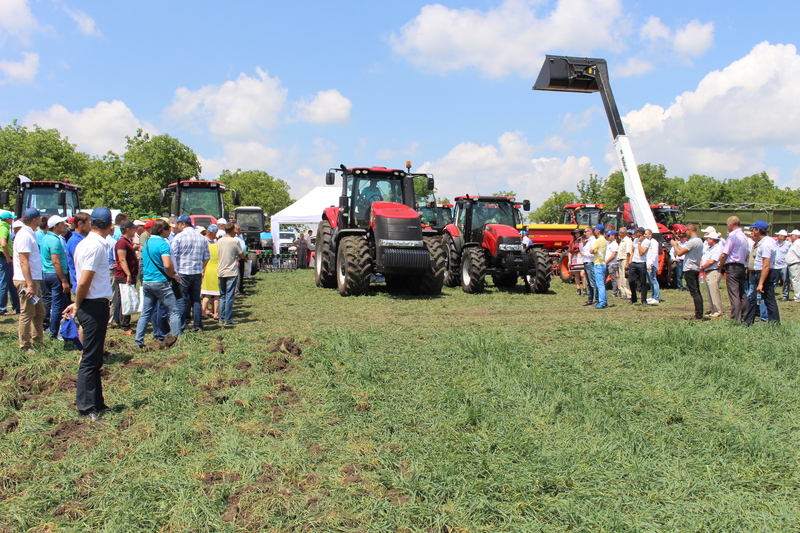 Nowadays, the practice of Field Day has been adopted by most agrotechnological companies in Moldova.